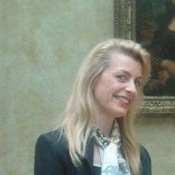 Local Private Tour Guide | Paris, France | Christine H.
My job is my passion ! I provide an intimate link between you and the fascinating French culture bringing spectacular experiences to life with first hand knowledge and expertise. I look forward to transforming your Paris experience to be one you will never forget I will strive to exceed your expectations. I will give you an in depth view of the city itself. The Culture, History and Beauty that breaths from every corner. I can facilitate any special occasion and indulge you with the memory of a lifetime! Culture, shopping, photographic, gastronomic, architectural, equestrian, music, …. There are endless possibilities for creating the perfect personalized tour for individuals, families or groups, private or professionals. I have had a broad range of experience having travelled and lived around the world over the past 25 years. This permits me to understand intuitively what about France, Paris, and their wonderful treasures will appeal to visitors of different countries. I am a certified Tour Guide and I have a background in Art and History with a university degree in Tourism. Born a Parisian, educated and living in the golden Triangle (Champs Elysées, Concorde, Madeleine, Opéra) all my life makes me especially entwined with Paris. My extensive travel experience has widened my cultural horizons and my understanding of the world giving me an enriching background and this makes me delighted to share with you a deeper awareness of universal knowledge. 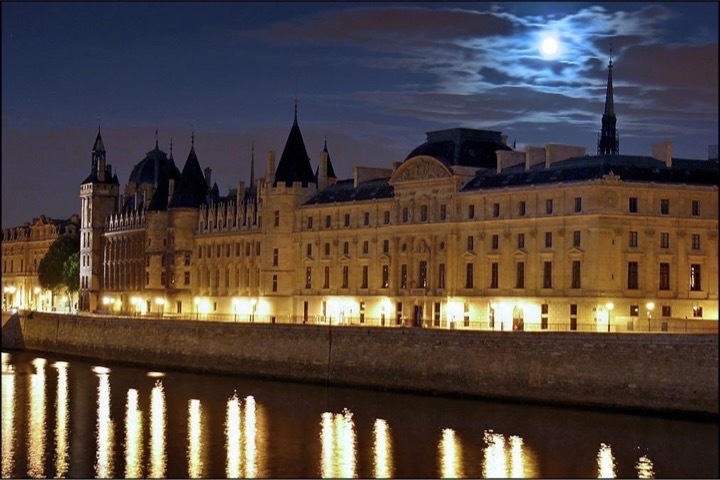 During my 25 years in the tourist industry, I have worked with the best famous 5-star Parisian hotels like the Four Season, the George V, the Ritz, the Plaza Athenée, the Bristol, the Crillon, the Meurice. I have vast experience working with sophisticated and discerning visitors ranging from Rock Star to Secretaries of State. To be successful as a leading tour guide in today's world, I believe that nothing beats personal experience. I offer you expert travel service, and will work with you to design and customize your perfect vacation to Paris and France. 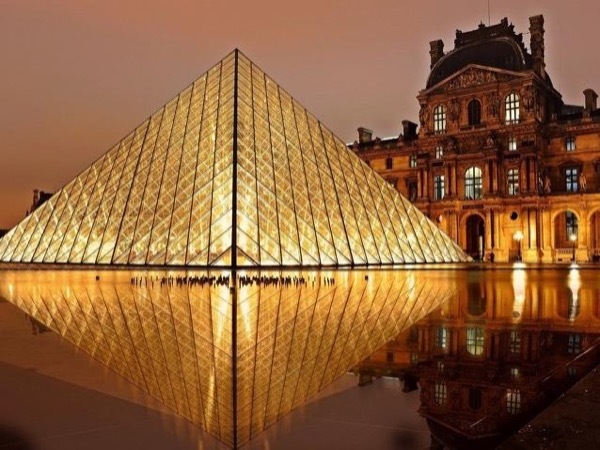 I provide full travel services including the finest touring itineraries in France and Paris whether your interest is in castles, romantic hotels, food and wine, golfing and leisure or a combination of experiences which makes Paris & France one of the world's great travel destinations. I have worked equally long times in France and North America. I am therefore able to relate to the cultures and customs of both countries, and can put at your disposal a wealth of information. WHAT ABOUT THE COMMENTARIES ? I will offer a comprehensive explanation regarding the essence of each work of art, monument, and Parisian attraction. I am proud to share the wonders of my homeland with you, revealing legends-stories and personal experiences, and introduce you to captivating local artisans, farmers, equestrians, bakers, … that you might miss if travelling on your own. Prolific studies on comparative religion,ancient cultures, and goddess Spirituality Like the Venus of Milo..